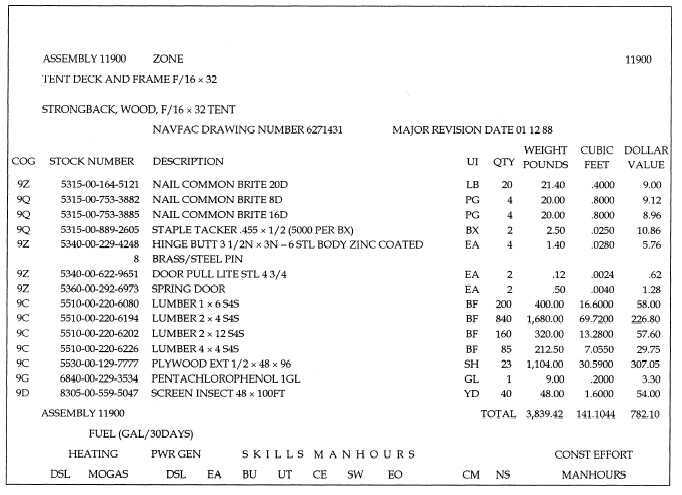 Home > Construction Training Manuals > Builder Advanced > Figure 9-5.Strongback Tent Assembly. Figure 9-5. - Strongback tent assembly.